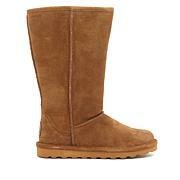 A scrunched, slouchy shaft brings a relaxed appearance to this tall boot, while the low wedge offers a little lift. NeverWet stain and water-resistant treatment means you can wear them with confidence in pretty much any weather. 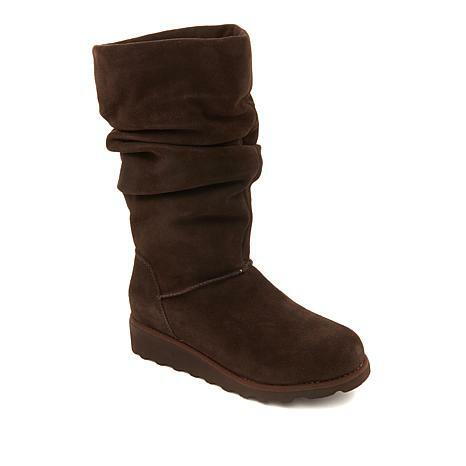 The first time I wore them out to run errands I felt so beautiful and warm, I am so looking forward to this winter season and spring, No more wet feet! I love these boots! I always wanted a high boot but not overly high and these are perfect ! Slouch I love! Great boot and made well! Will purchase again! 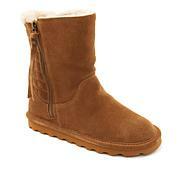 Bearpaw are my favorite brand of boots. 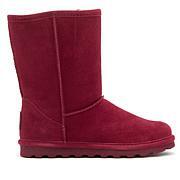 These boots are so comfortable, soft inside and very roomy. I wear wide with but these boots have plenty of room in them. I would like a pair in every color. So happy I bought them.